Galaxy now offers services to the Marine Industry in Canada offering C, Ku and Ka networks. 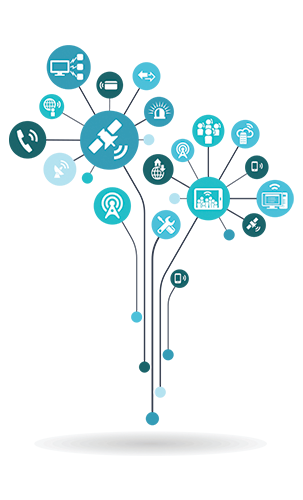 What ever your requirement – corporate, morale, voice or data traffic is all handled by the same high QoS networks that made Galaxy number one in land services such as remote camps and mining. “You have to see the speeds to believe it” states Henk van Heuveln from Seacoast Marine. Operators aboard ships need broadband solutions for communication between ships and shore and Galaxy makes it easy with Intellian dish systems, Manage Services and their multi satellite networks. Maximizing profit and efficiency is the product of a clear and dependable communication solution. 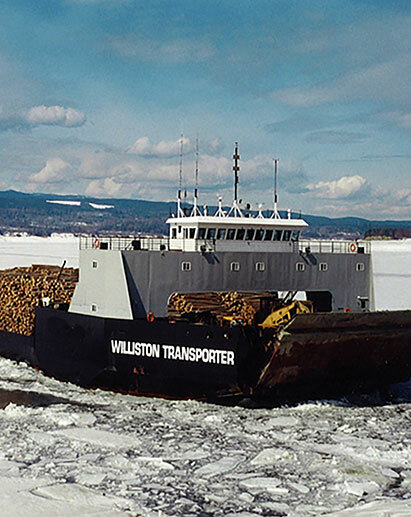 From the Williston research Canfor massive forestry ship to Arctic vessels – Galaxy has you covered on whatever seas in Canada you sail. 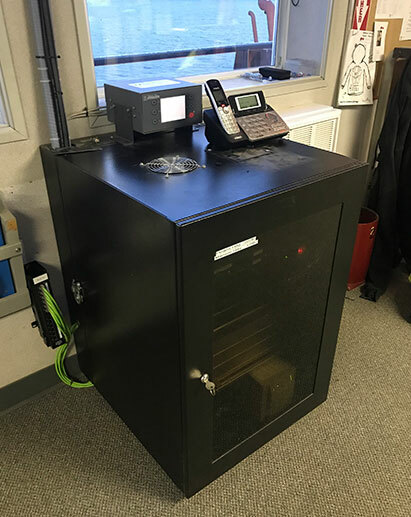 Galaxy and one of our resellers were approached by Canfor logging operations to provide a satellite solution including data and voice lines for their logging ship centered around Williston Lake in Mackenzie, British Columbia. 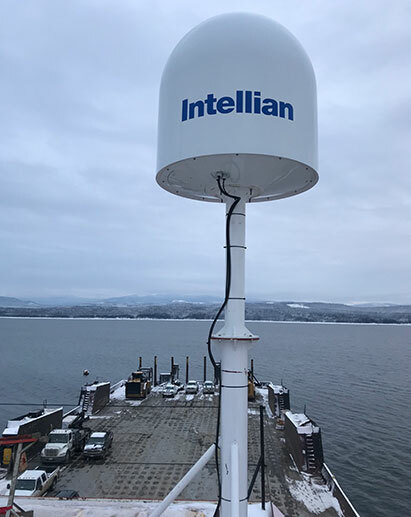 We approached Intellian, one of the world’s leaders in marine and antenna products, to integrate with setting up the first KA Band marine system in North America.